Ci Studios is a full-service animation studio dedicated to bringing your vision to life. 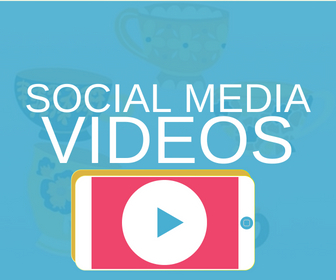 We provide high-quality Explainer Videos, Promotional Videos, Motion Graphics, Animated Logos, Social Media GIFs, 2D Animation, and Whiteboard Animation, and more. Our key animator Lindsey Latimer leads a team of artists with his expertise and excellence in visual communication and animated characters. From educating consumers about innovative products, to pitching your message the way you want, to developing unique and appealing designs for an even broader audience, Ci Studios will work with you every step of the way to make your ideas a reality. Our process is a very collaborative one, and we aim to involve our clients throughout the entirety of preproduction and production. We are very transparent about costs, scheduling, and defining the overall scope, and we review the project with the client at each major stage of the pipeline. CI Studios develops our content from the ground up, beginning with a script or story synopsis, before moving on to storyboard development, character designs, and visual layout. We constantly reach out to the client for feedback on what will most effectively complement their brand and vision, and work hard to make sure we are meeting goals and delivering content in a timely and efficient fashion. We make it as easy as a 4-step process; Developing the Script, Storyboards, Art Style, and then finally Animating. This typically refers to the commercial application of animation and effects to video, film, TV, and interactive applications. 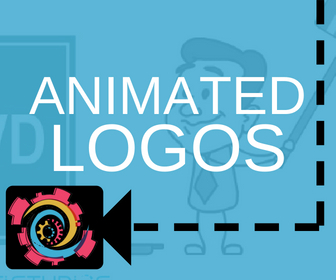 Generally focusing on text effects and recognizable icons (as opposed to character animation), this type of animation lends itself very well towards educational or instructional videos, and is a great method of presenting a wide range of information in an entertaining and appealing way. The process by which an author physically draws and records an illustrated story using a whiteboard- or whiteboard like surface- and marker pens. It refers to a specific type of presentation that uses the process of creating a series of draw pictures on a whiteboard that are recorded in sequence and then played back to create an animated presentation. Animation that uses bitmap and vector graphics to create and edit animated images. This process can easily create scalable graphics and storytelling to fill a number of different needs, including landing pages, social media, and customizable/reusable graphics. We provide additional services that go along with our animation services. These include (but are not limited to) storyboarding, bumpers, animation overlays, intros and outros, GIFs, and more. Feel free to reach out to find out we can do for you that's more than just animation.